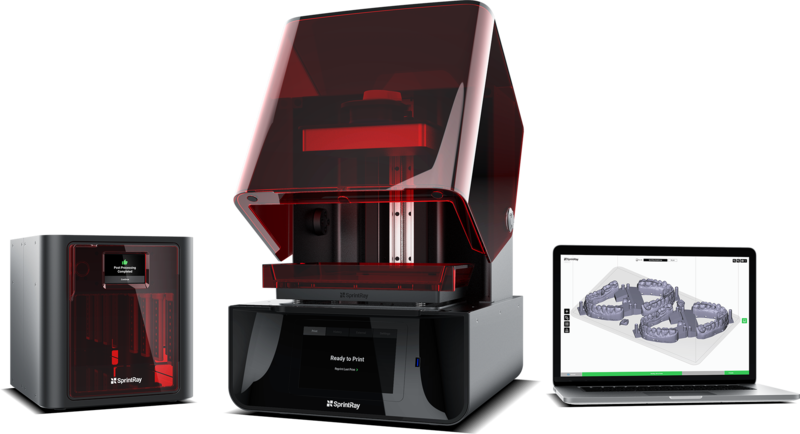 Start Your Digital Dentistry with 3D Printing – SprintRay Inc. Technological growth in 3D printing has ushered in a new era. Digital dentistry now goes beyond simply sending patient scans out for fabrication at a lab, and the ease-of-use offered by 3D printers has made the promises of digital dentistry more accessible than ever. Doctors are now able to print many oral applications in-office during working hours, giving them the freedom to iterate and offer better treatment while drastically reducing cost. With 3D printing, dentists can manufacture custom dental parts with speed and precision to meet the growing demands of patients. Print denture bases in the morning, surgical guides in the afternoon, and night guards in the evening. The flexibility and customization that this offers clinicians is unparalleled, and can invigorate any dental practice. We empower dentists to participate in the digital revolution. Everything we do, from our user-friendly product design to our Los Angeles customer support office, is structured to help your practice succeed. In this interview, Dr. Chetty discusses digital dentistry and how 3D printing is revitalizing the dental workflow. In this interview, Dr. Shao discusses 3D printing in the dental office and how digital dentistry is changing the industry. Offer guided surgery to patients at a fraction of the time and cost. 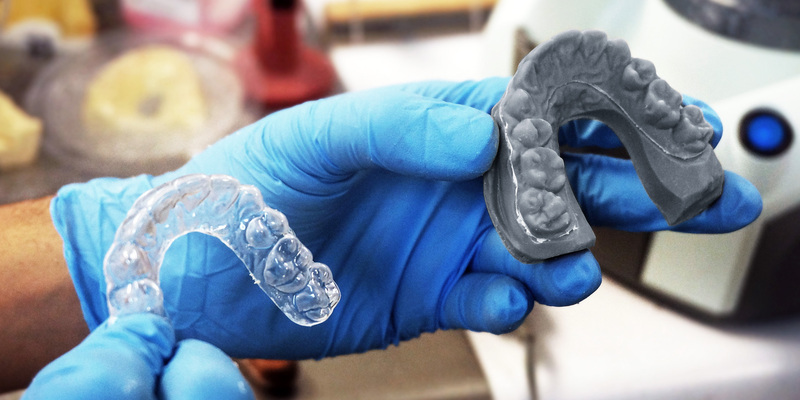 With SprintRay 3D printers, surgical guides can be printed in under an hour using our biocompatible surgical guide resin. Print accurate dental models for vacuum forming and wax ups. 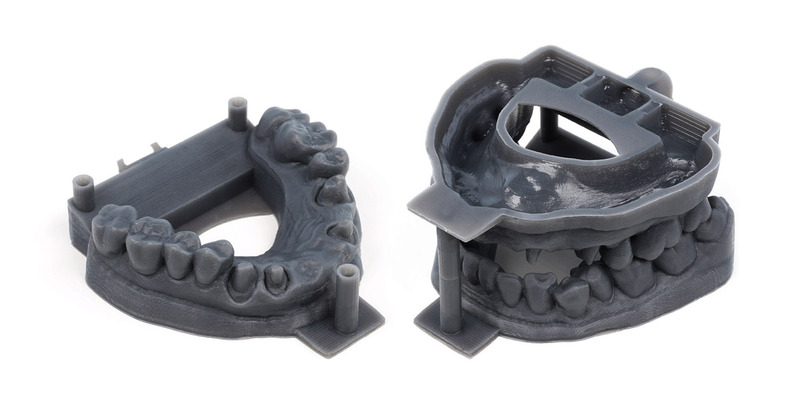 In-office printing of precise models with removable dies makes it simple to test the fit of dental appliances. 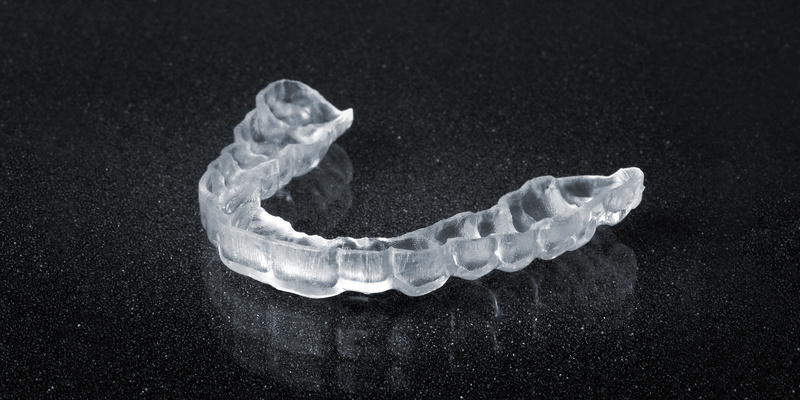 Offering clear aligners in-office allows you to give patients the treatment they want at a price they can afford. This application also allows you to maintain your margins without compromising in quality. 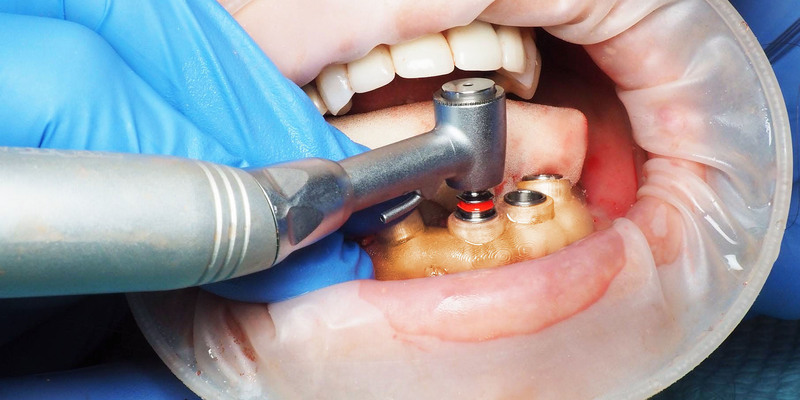 Digital dentistry has come to dentures. Our printers can fabricate all types of dentures including try-ins, fixed, and removable, with biocompatible denture base resin. Easily print indirect bonding trays with SprintRay 3D printers to place all brackets at once, saving chair time and vastly improving patient experience. Creating custom night guards with our biocompatible resin is fast and easy. 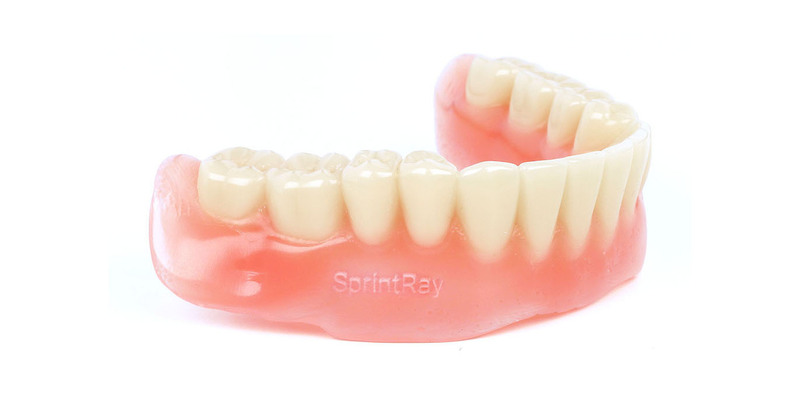 SprintRay's high-resolution 3D printers allows you to get a precise fit every time. 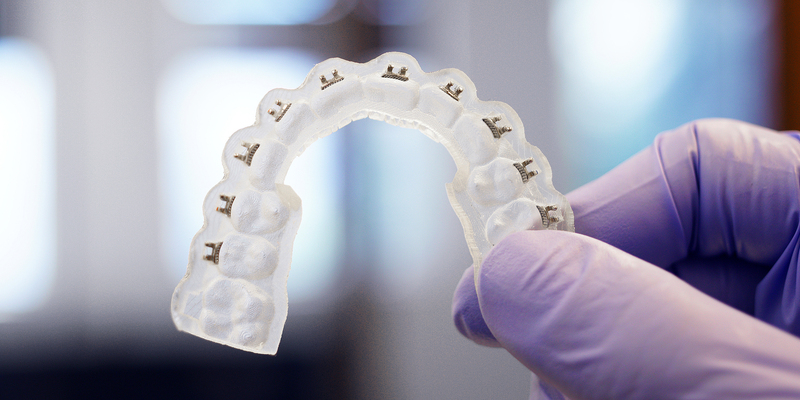 Offer patients high-strength 3D printed provisional crowns and bridges that blend seamlessly with existing teeth. Easily finish, stain, and polish.